When you spend all day reading and writing about motorcycles, a book about biking that keeps you awake at night has to be something special. 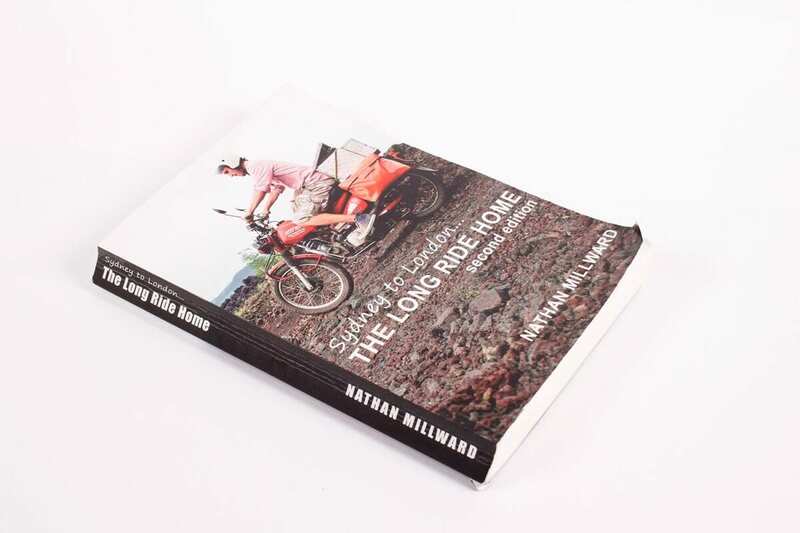 Nathan Millward’s account of his ride home – 23,000 miles from Australia to London – is something very special indeed. Nathan’s journey took nine months and covered 18 countries, including India, Pakistan, Russia and China. There was no planning, he just got on his bike and rode. He was 26. His bike was a 105cc ex-postal service Honda CT110 called Dorothy. I usually spend my nights before bed reading mainsteam crime thrillers, generally falling asleep with the book on my chest. The Long Ride Home kept me awake at nights, the book delivering real excitement, and sometimes worry, with every page. This is a genuinely moving account of Nathan’s trip, and his personal reasons for the ride make it all the more compelling. 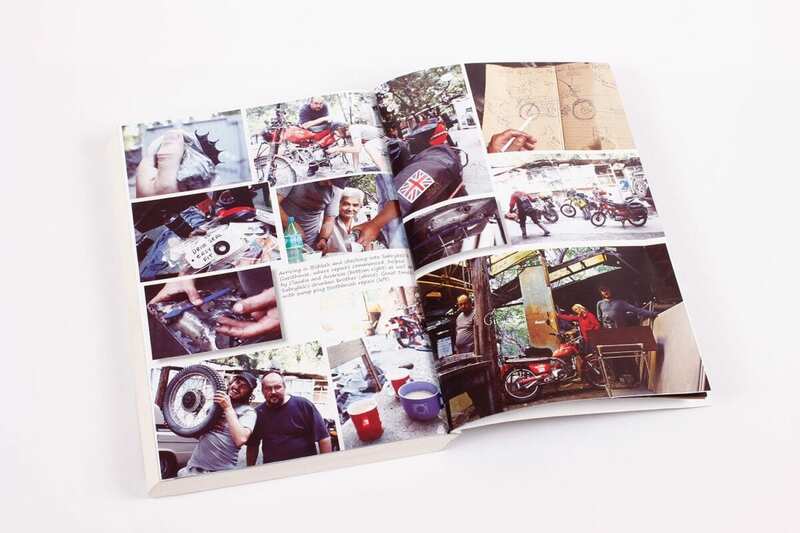 Regardless of whether motorcycle adventure interests you, Nathan’s story is an absolutely fantastic read. 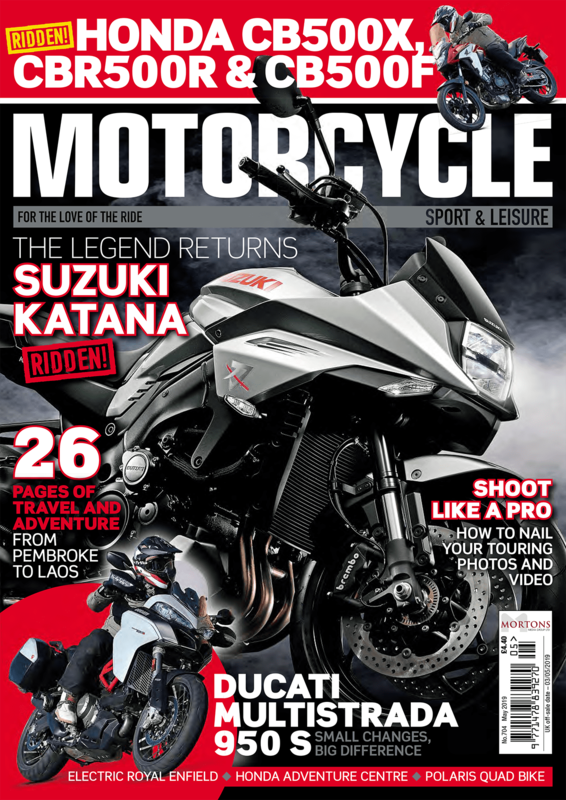 In fact, it doesn’t even matter if you’re a biker – the very personal story is that strong. This is one of those rare books that I’m looking forward to reading again (after my wife’s finished it). Nathan has self-published the book; it was originally released by HarperCollins, but only in Australia. Buying it from his website for just £12 will include delivery of a signed copy, or it’s available from Amazon. A Kindle edition is also on sale for just £5.39, though the 40 pages of photos in the print edition make it well worth the extra cost. I’m looking forward to reading Nathan’s new book – Running Towards The Light – that sees him and Dorothy heading for Alaska. It’s going to have a lot to live up to, as I can honestly say that Sydney to London… The Long Ride Home is one of the most enjoyable reads I’ve had.